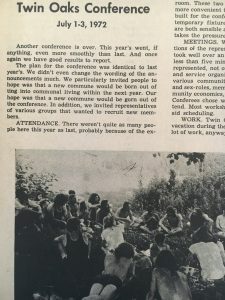 For nearly 50 years, Communities magazine has been the primary source for inspiration, stories, and quality advice for living in intentional community. 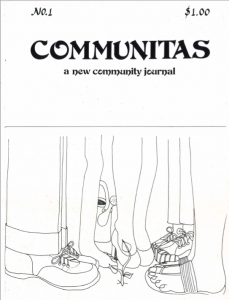 Our first issue printed in July 1972 as Communitas: A New Community Journal. 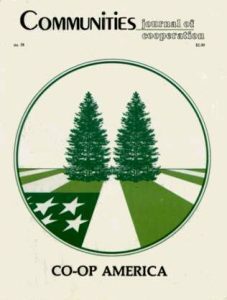 Communities, Issue #1 followed that December as the very first Communities Directory. And we haven’t stopped since. 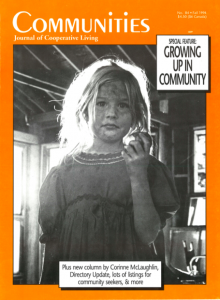 Throughout the decades, Communities magazine has covered a lot of the same topics we still like to discuss today: economics, intimacy, social change, or raising children in community. But how we talk about such topics and how they relate to our current cultural climate is what makes each issue unique. Our archive of issues are now historical markers of the communities movement. 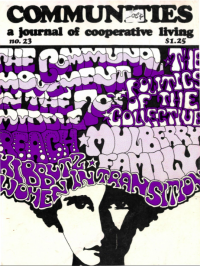 They offer a snapshot of what the collective movement was thinking about and how it was growing. 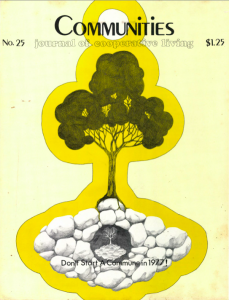 Each issue tells its own story…and collectively a larger story that is 50 years old. We have nearly every issue still available in print, and all issues are available as a digital download. Explore them all! 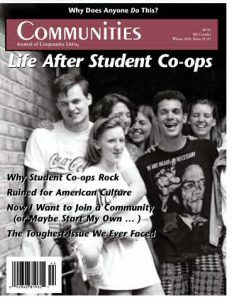 Search the magazines by decade: the 70’s, 80’s, 90’s, 2000’s, & 2010’s. Or scan the entire back issue page. 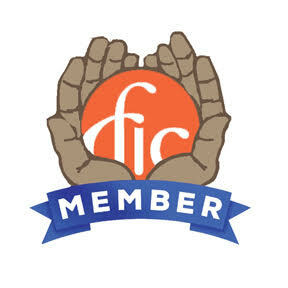 Are you a member of FIC? When you start your membership, your first gift from us will be digital access to every back issue in our archive! That’s 182 issues! Join us today and let’s continue the story.